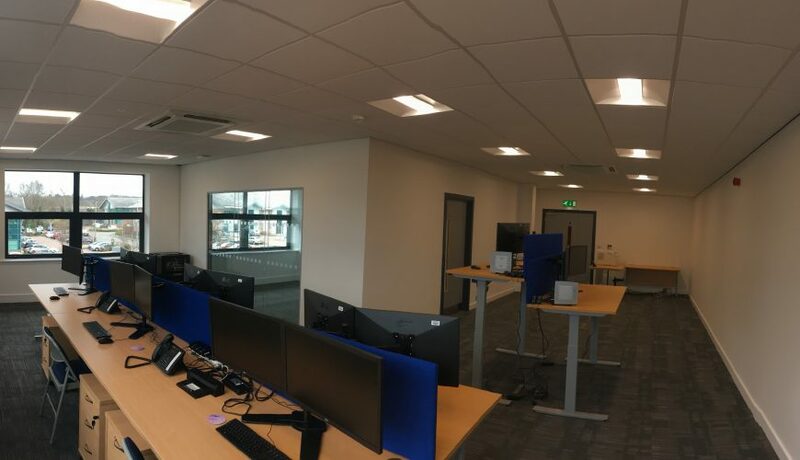 Richard Allitt Associates, leading provider of hydraulic modelling services, today officially opened their new regional office situated at Altrincham Business Park which will strengthen the company’s proposition with clients and stakeholders in the North-West and beyond. Following the appointment of John Hilson as Director of northern operations last year, RAA have signed a five year lease for the 932 sq ft space in the newly refurbished Altrincham Business Park which is well located for local amenities as well as convenient access to the M56 and M60. An official launch event is being planned for mid May when RAA look forward to welcoming clients and colleagues for drinks and a chance to look around the office and meet the team.